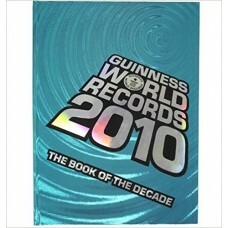 Features unique free downloadable content, the Top 100 Records of the decade, Records for every day .. 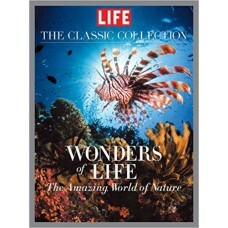 Nothing graces a coffee table like a stunning book that reminds us visually of the glories of nature.. 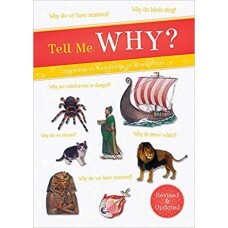 These books, answering questions from all subjects and all about the things in the world, living and.. 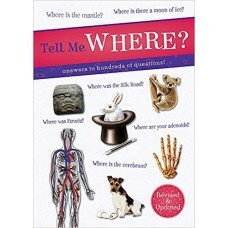 Answers to hundreds of questions! 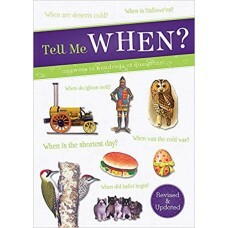 Tell Me Why is full of hundreds of surprising questions and fas.. 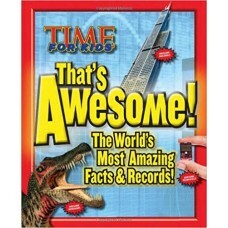 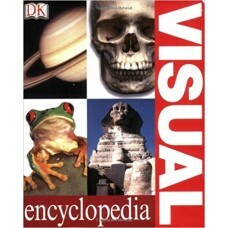 The most awesome facts & records can now be found in one terrific book! 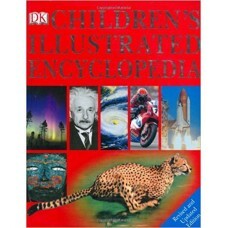 In "That's Awesome", kids wi..
With more than 1,000 full-color photographs, diagrams, charts, cutaway drawings, and detailed illust..